The thinking has changed on fat. It is no longer the enemy of good health or healthy weight. In fact, some fats are actually good for you and not the enemy of lean waistlines we have been led to believe. Research bears this out. In the years since we began to shun fat in favor of low-fat diets, obesity rates have climbed higher. Healthy fats can actually help you by promoting satiety – they are satisfying and can help you feel fuller longer – so you eat less. They also provide nutrients that boost overall health. 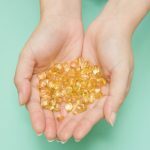 A popular one you’ve likely heard a lot about recently is Omega-3. • Fatty fish such as salmon, albacore tuna (canned and fresh) herring, anchovies, and sardines. 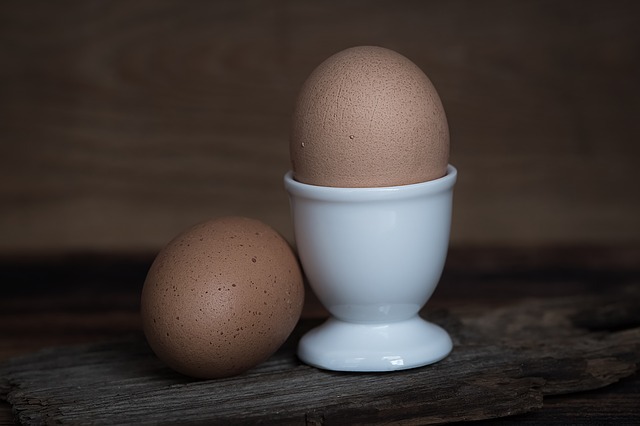 • Eggs – look for labels indicating Omega 3. • Flaxseed – use in home-baked goods or sprinkle on yogurt. • Oils such as olive, canola, peanut and sesame. Use these instead of butter, which is saturated fat. The jury is still out on how helpful or harmful saturated fat is. • Nuts – enjoy these in moderation. Nuts offer health benefits and a good nutritional profile (source of fiber, protein and a variety of vitamins and minerals) but they are high in calories. 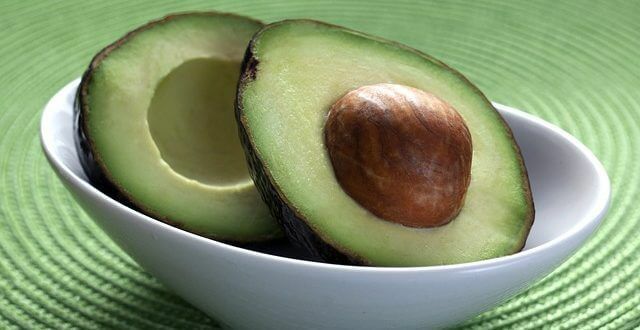 • Avocados – great with everything from eggs to salad, salmon, black beans and toast, avocados are also a good source of fiber, folate, potassium, vitamins E, C, and B6. • Peanut butter – enjoy it on whole grain bread, with bananas or celery for a tasty treat that is good for you, too. Fat is not the enemy of lean waistlines. 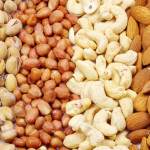 In fact, healthy fats can help you maintain a healthy weight by promoting satiety. They impart important health benefits as well. Enjoy healthy fats in moderation for great taste and maybe even a smaller waist.